In recent years, there’s been a significant rise in the number of companies offering a car history checking service. It’s a booming business and prove invaluable to those looking to buy a second-hand vehicle. So, why are more buyers than ever before choosing to use these checking services and how can they help? Why are car history checks carried out? A history check is usually carried out on second-hand vehicles. 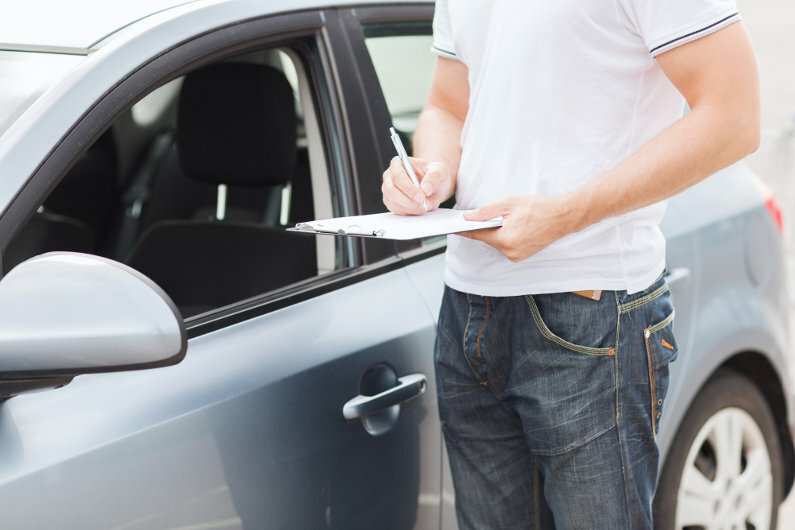 It provides you with an extensive range of information on the car, including its previous owners, service history and whether it’s been reported as being stolen. Figures show that approximately 1 in 8 vehicles have outstanding finance, while a staggering 88,595 vehicles were reported as stolen in the past year alone. Without a history check, a buyer would be unaware of any potential problems and could end up losing both the money they paid for the vehicle, along with the vehicle itself. 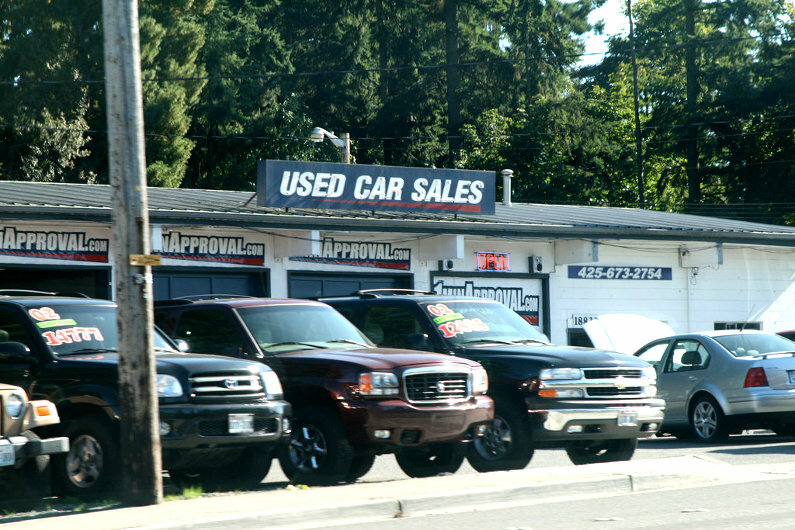 Should you be concerned about buying second-hand vehicles? Unfortunately, buyers do need to be aware of the risks when purchasing a second-hand car. Not all sellers are genuine and many will be less than forthcoming about the actual condition and history of the vehicle. There are a lot of scam artists out there who steal cars and attempt to sell them off for profit, often disappearing right after you’ve bought the car. The good news is, buyers are becoming a lot warier when buying second-hand cars and that’s why the car history checking companies such as CAP HPI, are becoming so popular. There are free car history checkers available, though the information provided is a lot more basic than you get with a comprehensive paid check. For example, the government checker tool will tell you information such as when the tax and MOT expires, along with general information about the vehicle such as its colour, engine size and the date it was first registered. However, it won’t tell you more in-depth information. So, it is worth paying for a check as they aren’t expensive and could save you thousands of pounds in the long-term. Overall, the rise of car history checking companies highlights how cautious buyers are these days when it comes to buying second-hand vehicles. They can be invaluable at letting you know whether or not the car you have your eye on is genuine and worth investing in. Previous Post: What is Content Marketing and How Can It Help Your Business?